Created in November 2011 by three young women, this non-profit has the common goal of continuing the actions they had already undertaken during their volunteer stays. Sreyka Smile Association works in Cambodia, a developing country with still a significant portion of the population affected by poverty. Despite an accelerating economic growth, inequalities in Cambodia have widened and high inflation continues to impoverish a big part of the population. Sreyka Smile non-profit promotes the autonomy and empowerment of Khmer populations in need, by supporting children, youth and families, through education, health, employment, family planning and the improvement of living conditions through sustainable projets. The best way to make our projects come to life is through donations. There is no small donation, each donation has an impact, we work with families earning less than $2 a day. Are you into sports? You can now challenge yourself while raising funds for Sreyka Smile. Customize your fundraising page on Alvarum. 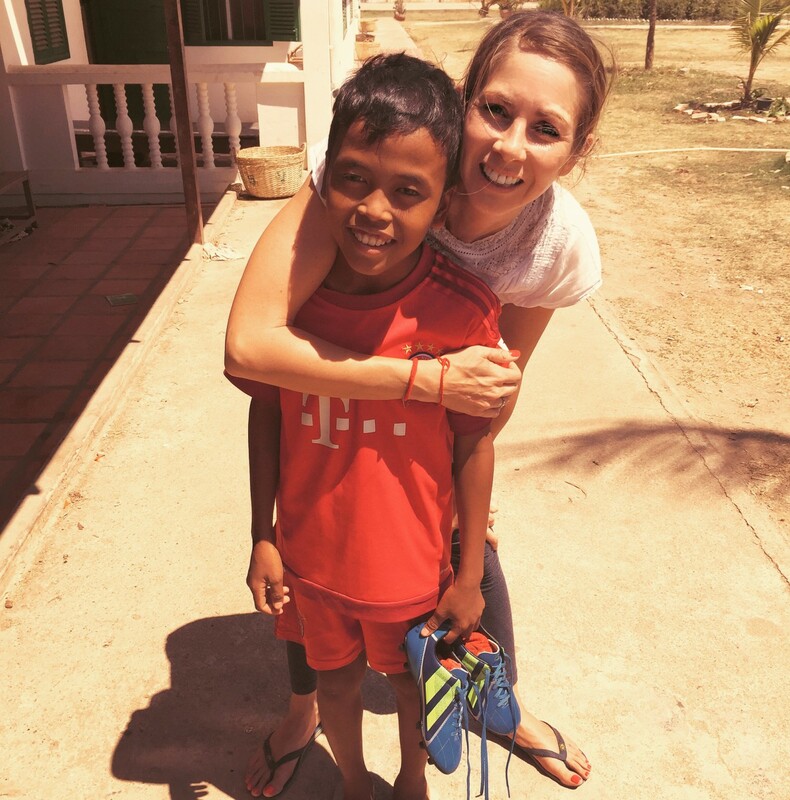 Sreyka Smile needs motivated volunteers who could offer their time in Cambodia, but also help us raise funds and create awareness about our programs. 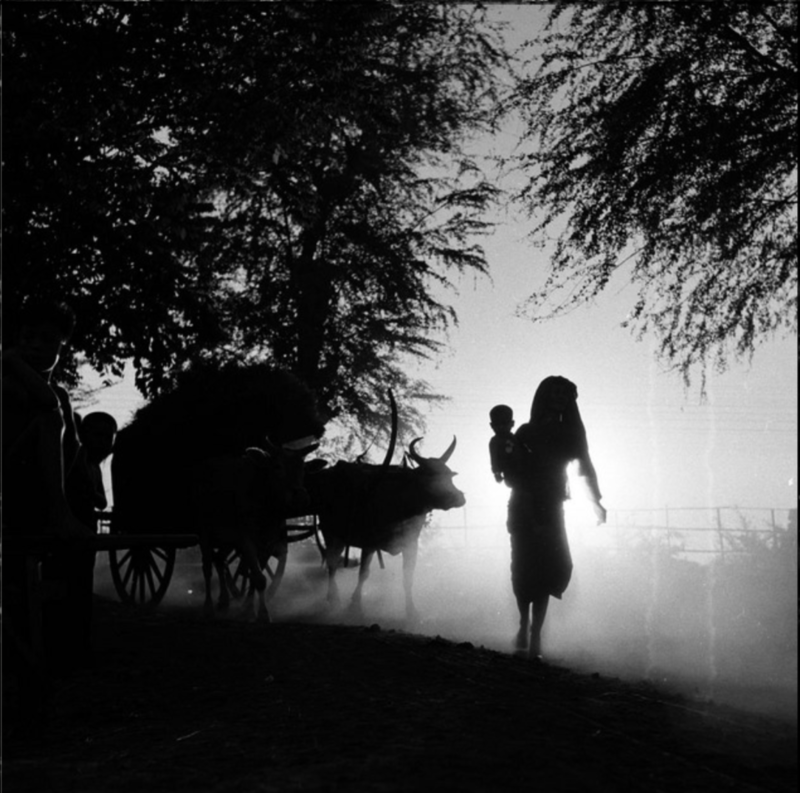 Cambodge 50’s is a solo exhibition by the French photographer Raymond Cauchetier (b.1920). More than 60 years later, his familiar yet nostalgic scenes of Cambodia are a precious testimony of the daily life in the early years of Cambodia’s independence. All the photographs are black and white silver gelatin prints signed by the artist. In collaboration with Boogie Woogie Photography gallery, the purpose of this exhibition is to support Sreyka Smile Association in its mission to help children and young people of Cambodia. Generously, 30% of the sale will be donated to Sreyka Smile Association. 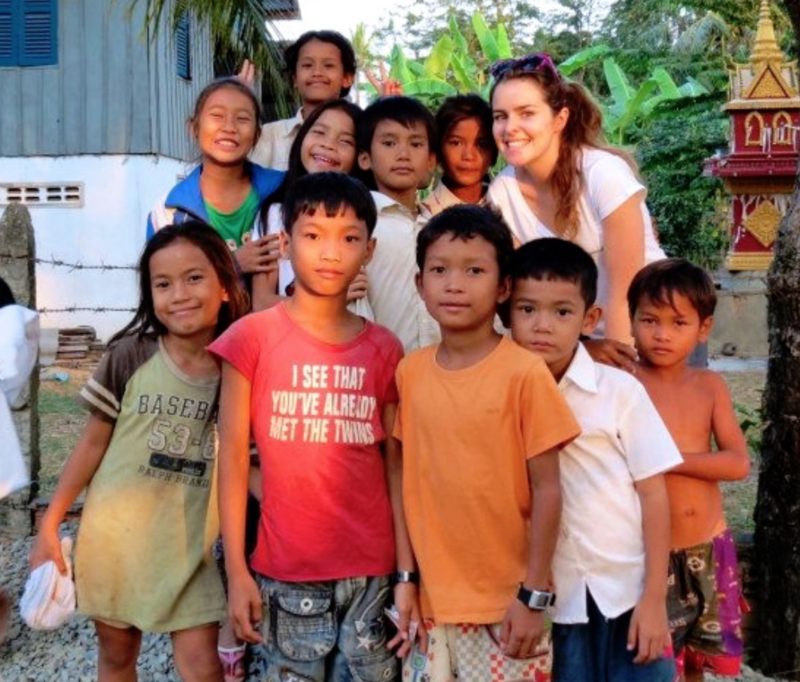 A few years ago, Magali travelled to Cambodia and met the children. She had not run in the last 5 years but loves challenges. 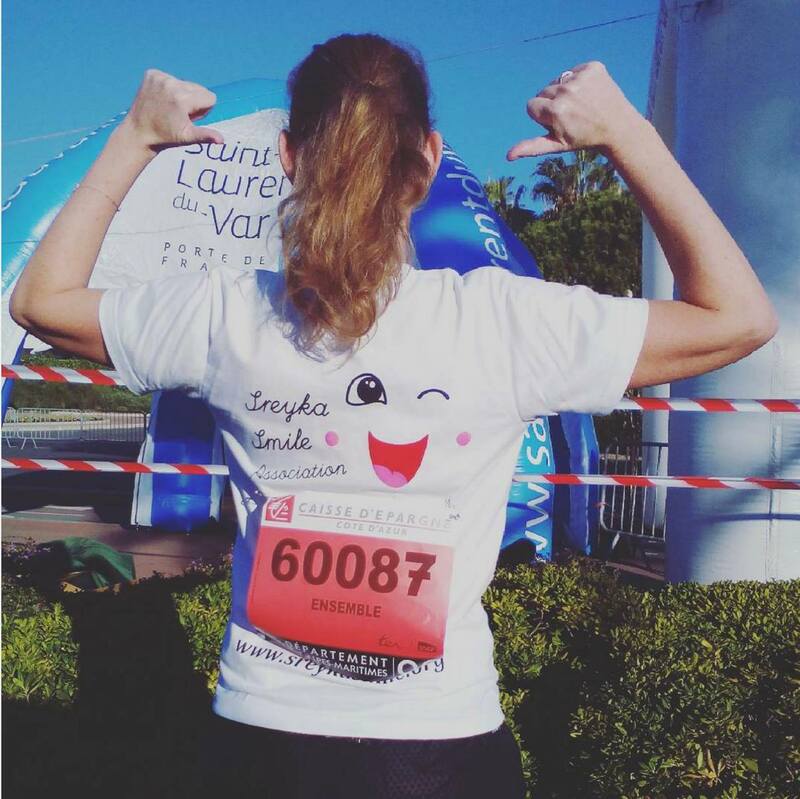 She set herself the goal to participate in a very cold and windy 10 km race in Cannes, France, this past February. Through her co-hosted Alvarum fundraising page, Magali successfully raised 1050 euros. A big thank you to her and congratulations on this achievement! 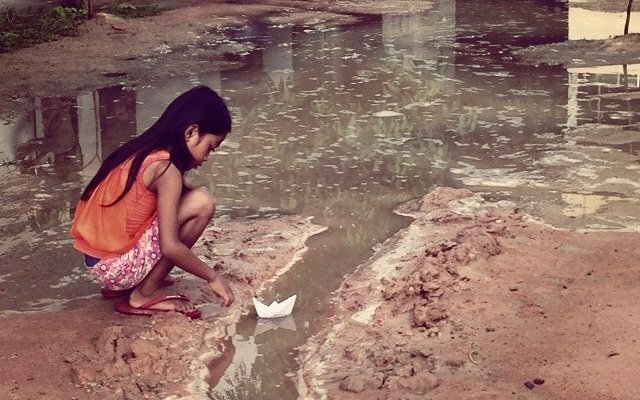 Sreyka Smile has a Cambodian employee called Ma Tha by the children. Tha follows up on the projects on the ground. Every week, she visits each center and takes care of the logistics, the purchases, the enrollment to the school and heals the wounds and the sorrows of the children. Despite the distance, Tha and association President, Stella-Désirée, communicate regularly to stay informed of the evolution of each child and to find thoughtful solutions to the problems encountered by the children in their everyday life. 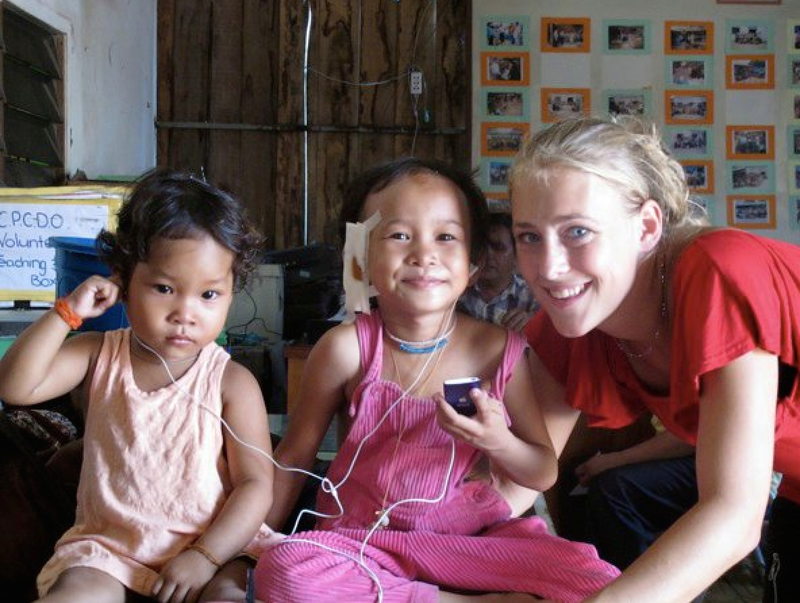 Stella-Désirée goes to Cambodia about every 10 weeks to follow up on projects and look after the children. When she is in Europe, with the help of friends and professionals, she organises fundraises. 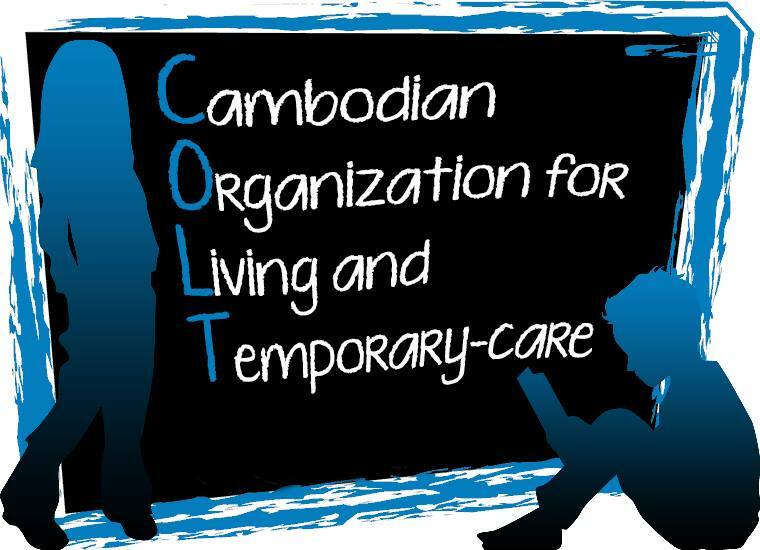 Chloé, who has made several trips to Cambodia and has several hats since the creation of the association, is responsible for fundraising events and the non-profit's communication. Lately, she took the role of treasurer. 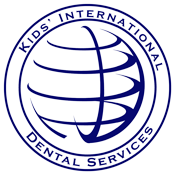 Dr. Pascale first met the children in summer 2010. Since then, she has made several trips to Cambodia and participated in various projects such as giving first aid courses or organising tennis tournaments in Switzerland to raise funds for Sreyka Smile. 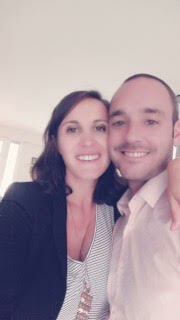 Pierre and Stephanie moved to Phnom Penh in 2017 and have taken over Arnaud's role as financial advisors. Stephanie regularly visits each center to ensure projects are running smoothly. 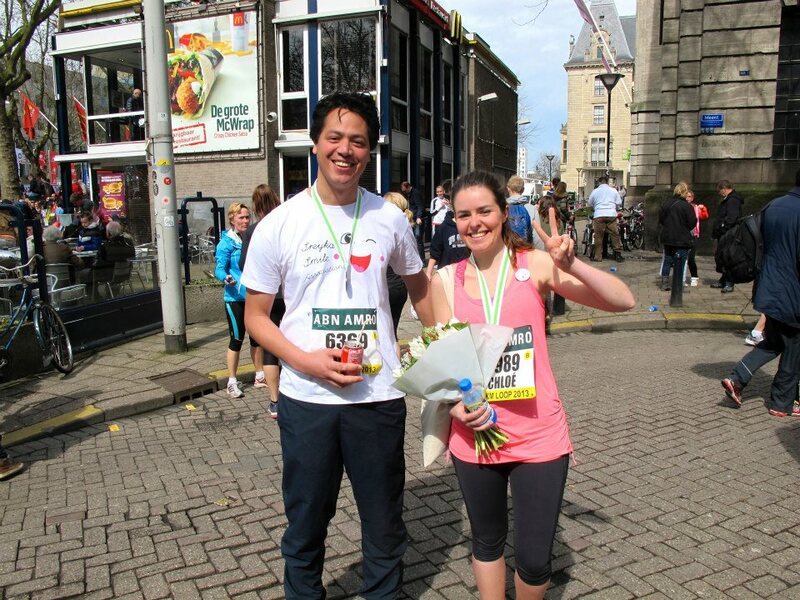 Misja & Chloé each ran a half marathon to support Sreyka Smile's projects.